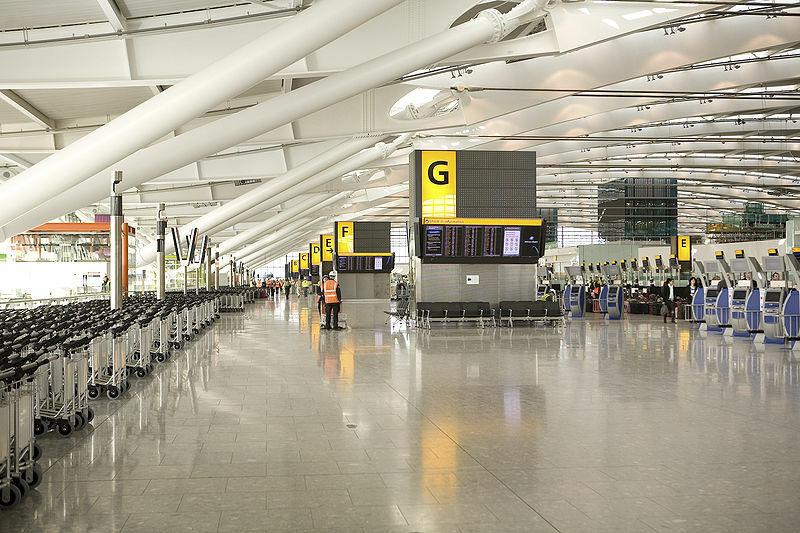 [BA-Touchdown] British Airways’ home hub T5 has been voted the World’s Best Airport Terminal by airline travellers at the World Airport Awards held at the Passenger Terminal Expo in Vienna. 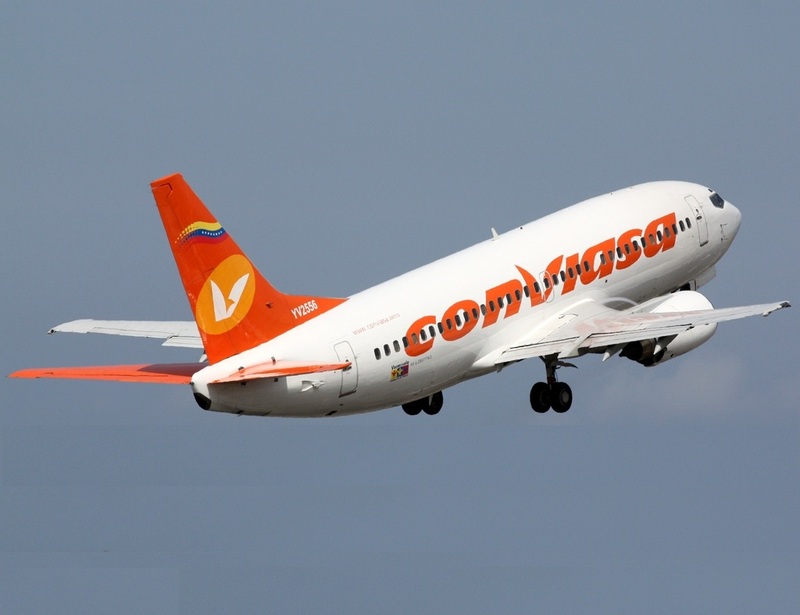 Organised by independent survey company Skytrax, the awards are based on 12 million customer surveys completed over ten months covering 388 airports. John Holland-Kaye, commercial director of Heathrow, said, “We are thrilled that Heathrow has been rewarded for a third time at the prestigious World Airport Awards.“Terminal 5 is a great showcase of our vision of Heathrow’s future and the level of passenger experience we are working to deliver right across our airport. Iberia’s home hub, Terminal 4 at Madrid’s Barajas airport, was voted the fifth best terminal in the world. Other airport terminals featuring in the top five this year were Singapore Changi Terminal 3, Beijing Capital Airport Terminal 3, and Terminal 2 at San Francisco International Airport.